It is a typical rocky settlement of the Amalfi Coast and it is a testimony of the hermitical and ascetical Christianity of the first centuries. 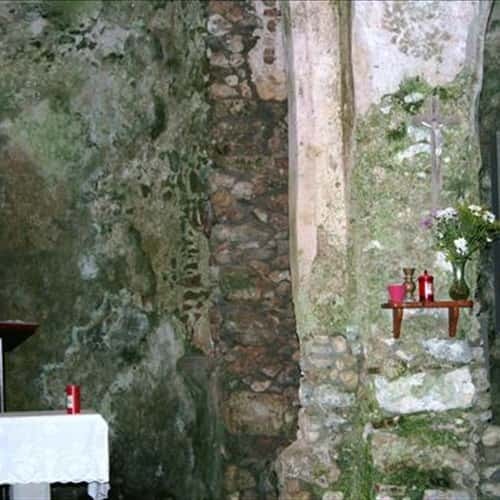 This Rocky Chapel goes probably back to the period between the VIII and the XII century (even if some historians believe that it has been constructed in the V century). 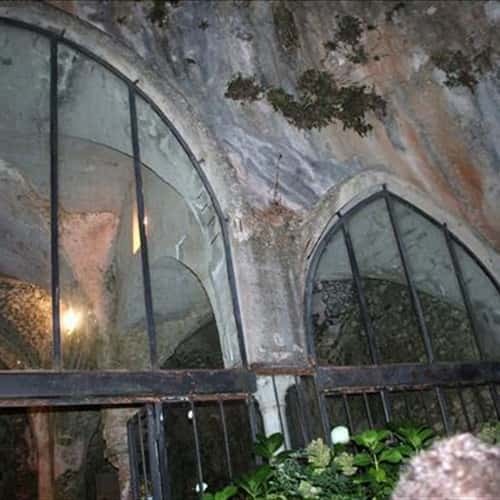 The façade is characterized by two archways and it consists of two naves, whose vaults follow the pace of the rock; the cross vaults stand on two columns, one of which is very valuable (the other one is a modern reconstruction). It is in Gothic style with Romanesque elements. There is a pagan and frescoed necropolis inside with three important funeral urns (I-II century P.C.) and a cemetery area on the external left side with some sarcophaguses. During the XVI century the Rocky Church of St. Michele Arcangelo was discarded as place of worship "ob humiditate et pudicitia" (due to humidity and demureness).